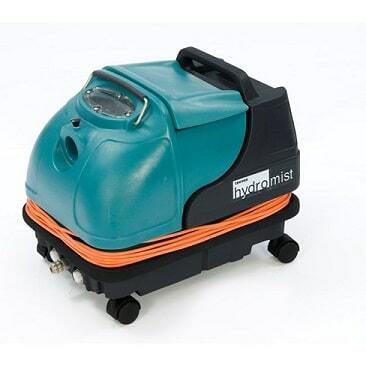 The Hydromist is a light and compact carpet and upholstery spray extractor. 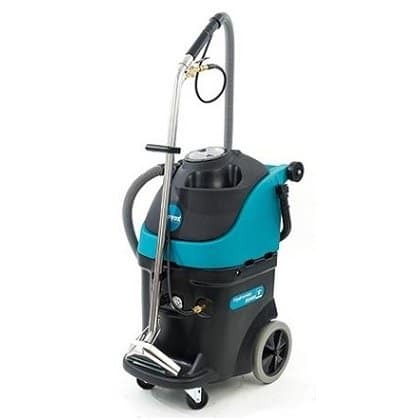 This carpet cleaner is small, very manoevrable and easily transported. 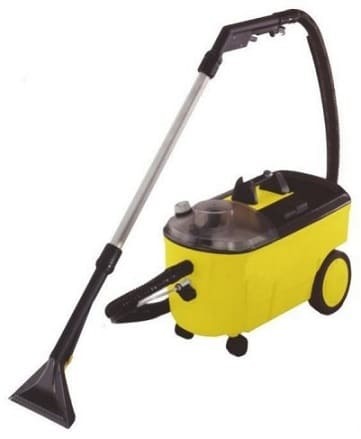 Ideal for cleaning carpets, upholstery, car interiors and other fabrics. 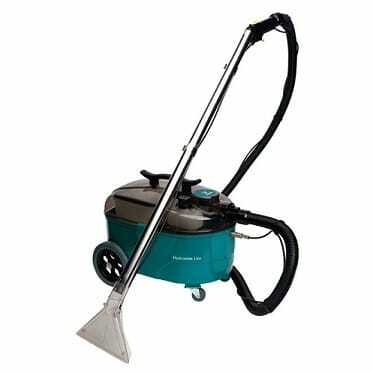 The Hydromist 55/400 is the professionals choice for those tough, large carpet area carpet cleaning jobs.